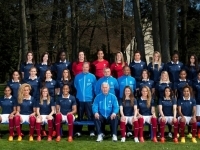 (3-1), one of the big women's football nations, finalist of the last World Cup, on Thursday April 4th at Auxerre, in preparation match.The teammates of Eugenie Le Sommer, author of a good recovery for her return to selection, erase the disappointing defeat against Germany at the end of February (1-0), their only failure in twelve matches. 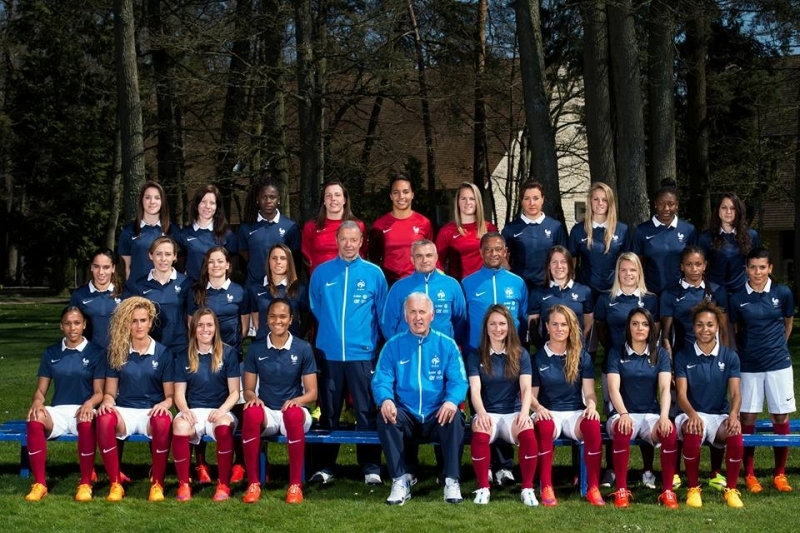 Les Bleues dominated (3-1) the Japanese vice-world champions on Thursday (April 4th) in Auxerre, in preparation for the FIFA Women's World Cup France 2019.Two months before kick-off of the Mondial-2019, LES BLEUES Team managed perfectly their last test run, dominating Japan (3-1). It is a reassuring success, facing a selection that reached the final of the last World Cup. As they approach their World Cup, Les Bleues are showing their ambitions a little more: they have dominated Japan (3-1), one of the big women's football nations, finalist of the last World Cup, on Thursday April 4th at Auxerre, in preparation match.The teammates of Eugenie Le Sommer, author of a good recovery for her return to selection, erase the disappointing defeat against Germany at the end of February (1-0), their only failure in twelve matches. The only bad news of the evening, the stretcher out of the unfortunate goalkeeper Pauline Peyraud-Magnin, injured left knee in the 20th minute when she was celebrating her first international cape ... The usual owner, Lyonnaise Sarah Bouhaddi, immediately replaced her and missed her entry by pushing a ball in the feet of Kobayashi, for the Japanese equalizer (24th, 1-1).--------------------------------------------------LES BLEUES HAVE PERFECTLY CONTROLLED THE GAME OVER THE STRONG JAPANESE TEAM However, apart from this confused sequence, LES BLEUES have perfectly controlled the game, even more than the score suggests, facing Japanese women below their status as finalists of the last World Cup (2015) and world champions in 2011 ... At the break, Corinne Deacon's players led logically, thanks to a header from Valérie Gauvin (3rd), although it was difficult to say if the ball had really crossed the line, then a recovery of the left of Eugenie Le Sommer (33rd), deviated by the Japanese Miura. The Lyon striker, a package for the previous rally, had missed a lot in the defeat against Germany (1-0). She signed a return with fanfare, with this nice gesture, her 74th goal in 158 caps, and a very good match.This perfectly controlled part pleased the 15,000 or so enthusiastic spectators of the Abbé-Deschamps, not completely full but animated by a nice ola in the 35th minute.